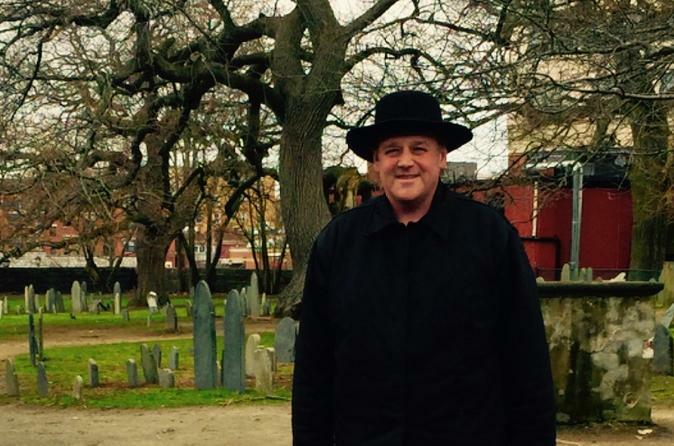 Immerse yourself in the fascinating history of the Salem Witch Trials on this sightseeing day trip from Boston. Visit Marblehead -- the birthplace of the American Navy -- to visit Abbott Hall, listed on the US National Register of Historic Places. As you then explore Salem by coach, your guide will tell you about the infamous witchcraft trials of 1692, as well as the general history of Salem, which was one of the most significant seaports in early America. 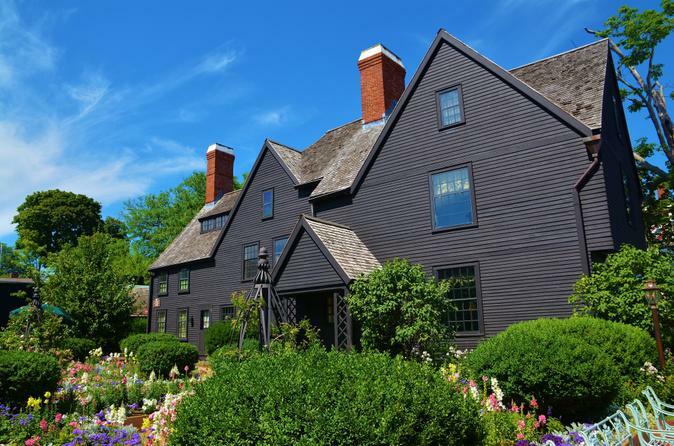 See Nathaniel Hawthorne's Custom House and the House of Seven Gables, and then enjoy free time to browse kitschy Halloween shops and Wiccan boutiques, tour witch-themed attractions, and visit the Salem Witch Museum (own expense). Experience two of Salem’s most fascinating and spooky attractions with this Super Saver, just in time for Halloween! Take a guided tour of the Salem Witch Village with a real practicing witch to learn about the myths and realities of witchcraft, and explore the Salem Wax Museum to come face-to-face with life-like replicas of Salem’s famous historical figures, such as the merciless Salem Witch Trials judge and Nathaniel Hawthorne, author of The Scarlet Letter. Nearby, visit Old Burying Point -- reputed as the second-oldest burial ground in the country – and stop by the Witch Trials Memorial to commemorate the victims of the Witchcraft Hysteria of 1692. The Salem Morning Stroll is an eclectic and conversational two hour, guided history tour through Salem’s walkable downtown, a stop at the historic Hawthorn Hotel, the waterfront, Salem Witch Trials Memorial and the 1637 Burial Point. Consider this tour to be your personal invitation to become familiar with this storied New England seaport and “Witch City”. 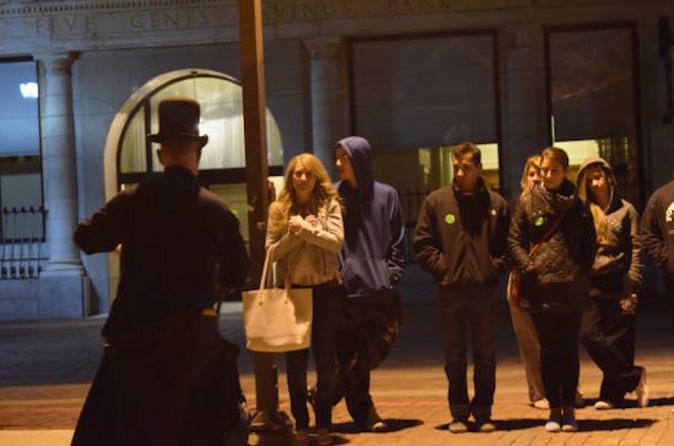 Welcome to the home of Salem's best nightly "Haunt and History Tour!" Join the adventure every night at 8pm as our licensed guides lead you through legends, history, and the infamous hysteria of 1692. This is a (comfortable pace) walking tour of downtown Salem; please dress accordingly. 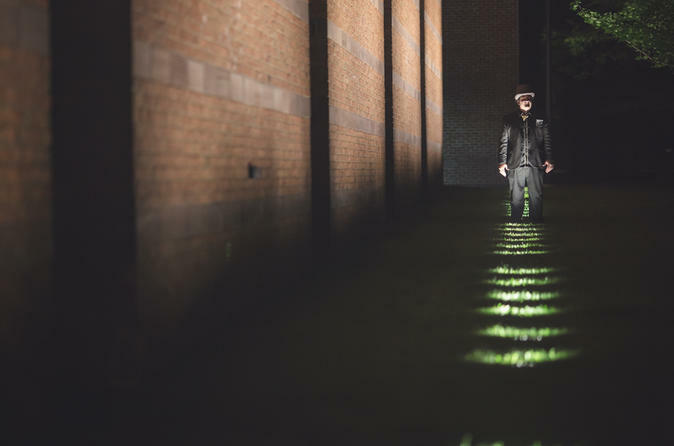 The Salem Night Tour is largely attended so reservations are strongly suggested. This Voodoo, Vampires, and Ghosts Tour is a trip through the dark side of Salem’s sinister past, including visits to actual locations from the infamous witch trials. Sinister Stories of Salem is an authentic “Witch City” experience of Salem, Massachusetts whose stories cover the events of 1692, legends, personal stories, and unearthly spirits. 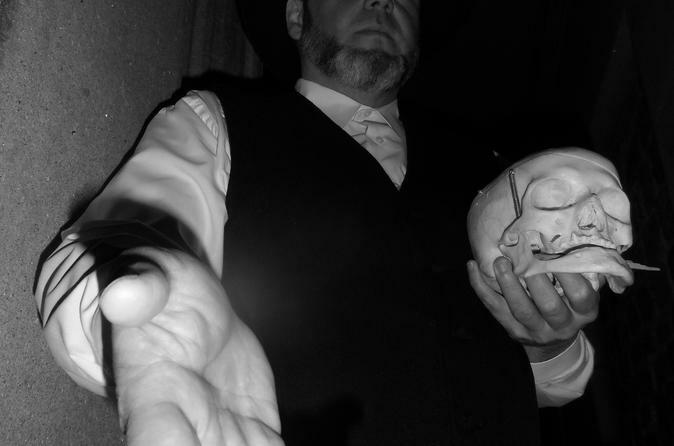 Join medium, storyteller and licensed embalmer Kenneth Dyke-Glover, Myrna the Death Puppet and Suri the Skull on this two hour hauntingly magical walk that ends each night with a séance gallery where you are invited to honor the dead. 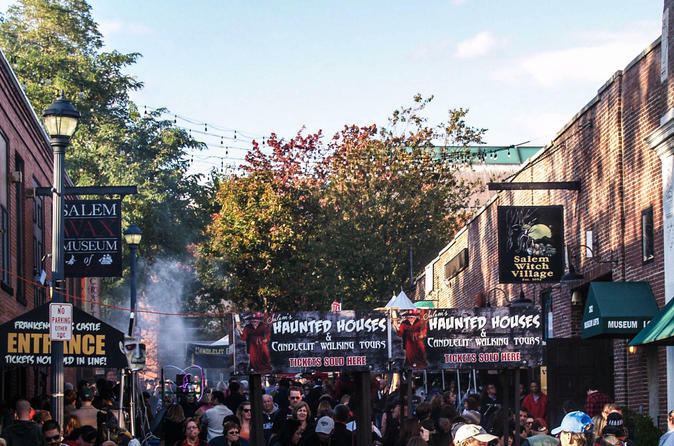 Walk past historic graveyards, through eerie alleyways and down cobblestone paved streets that echo with the whispers of this ancient New England city.